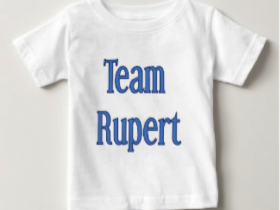 We are hoping that as many of you as are able will join Team-Rupert. You don’t have to run a marathon (though that would be wonderful..), anything from coming round for tea, a chat and hanging out with the little guy and upwards will qualify you for membership. 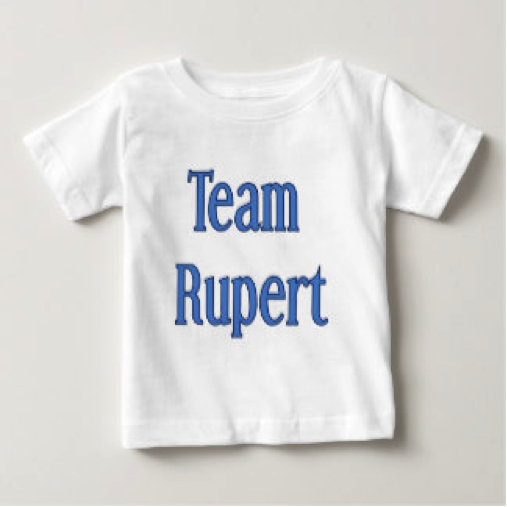 We will use this page to let people know about any events or challenges which Team-Rupert members are doing to raise awareness or funds, so please check back here when you can. We will also be setting up a Facebook page and this will link through to our site to keep people updated on events and also on Rupert’s progress and all his huge smiles.